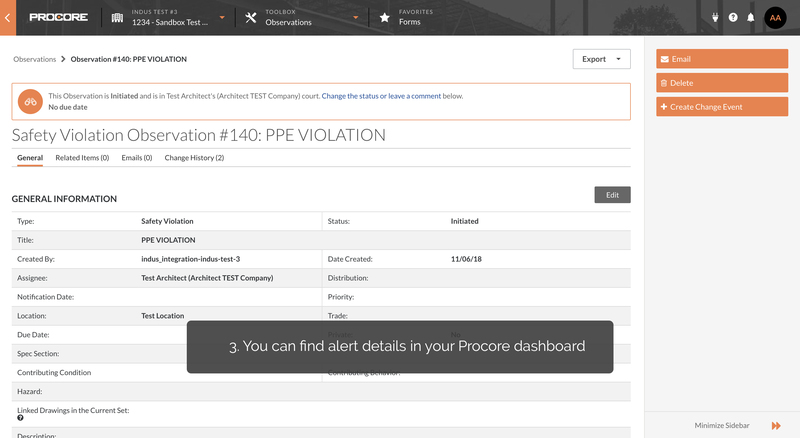 First indus.ai integration with Procore automatically creates safety observations in Procore Performance Management whenever indus.ai observes a potential safety incident. Second integration automates capturing field and jobsite data into Procore daily logs within seconds. Eliminating manual steps & increasing daily log productivity by over 90%. indus.ai uses artificial intelligence to help construction teams and developers deliver projects on time at lower costs, safer and with less risk. indus.ai provides real-time insights and analytics based on site activities like labor and equipment counts, material arrivals, safety risks, productivity and cycle times. 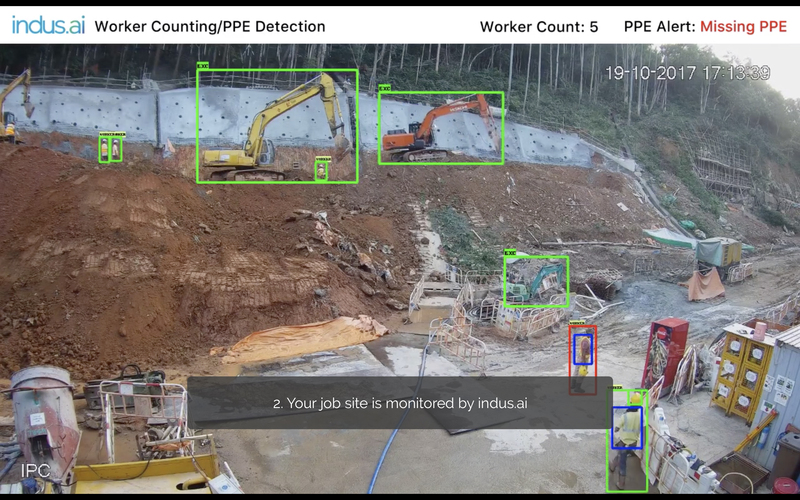 Using live video streams from secure IP cameras, indus.ai uncovers inefficiencies and safety risks on construction sites. 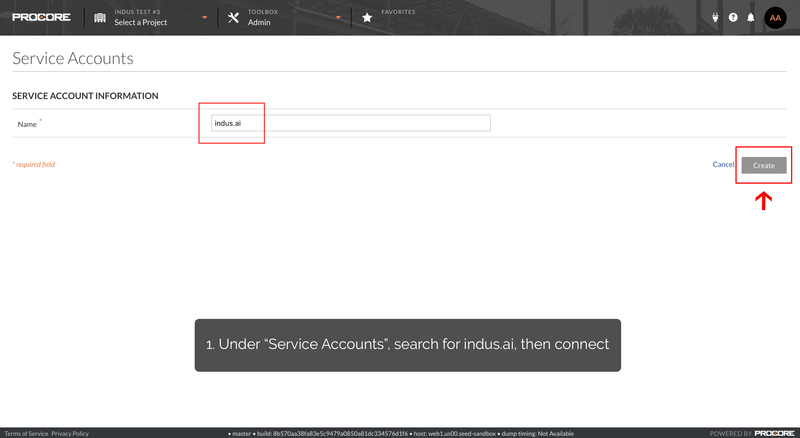 indus.ai provides a cloud-based SaaS solution powered by an AI engine that can accurately recognize 100+ types of construction equipment and activities. With offices in San Francisco and Toronto, indus.ai is providing construction insights to leading projects (over 36 million sq. ft.) across US, Canada, Hong Kong and throughout the world.